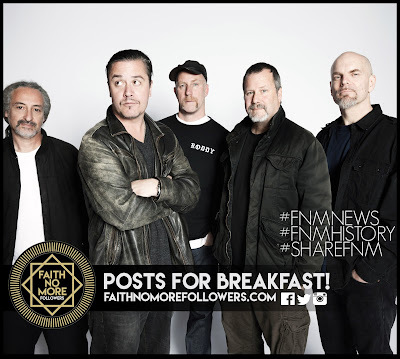 Catching up with the latest news from Faith No More and related projects. Team Rock have published a great interview with Kevin Kerslake, an American music video director responsible for some of the most iconic music videos ever made by Faith No More, Nirvana, Smashing Pumpkins and Stone Temple Pilots. Including 'Midlife Crisis'. “Oddly enough, I grew up with Billy Gould and Roddy Bottum. We were neighbours and our parents actually went to school together, so I had a life long relationship with those guys. I was also a big fan of Faith No More. We never talked about the root or the theme of this song, so I have no idea what it’s about, but the overall flavour of the video is torture. There are some lyrics in the song about somebody who’s lost all four limbs, so that’s where the idea of having somebody being quartered came from. When we started putting the shoot together, one of the things we quickly learned about horses is that they’re pack animals, so when you face four horses in opposite directions their instinct is not to go forward. Typically, there’s a lead horse and all of the other horses follow him. So we had this guy attached to all four horses and one of the horses reared up as another horse started charging forward. The effect of that was that one horse was actually pulling the other horse on its back, and the stuntman was right below him. Thankfully, he was very agile and he got out of the way in time, but it was pretty hairy for a minute there." Former Australian Dance Theatre dancer and assistant choreographer Larissa McGowan returns with a new work, Mortal Condition, which is inspired by the virtual world of gaming as well as Mike Patton’s experimental 1996 album Adult Themes for Voice. 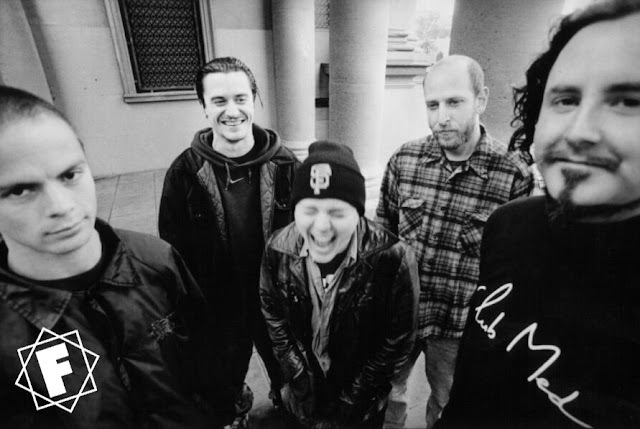 “I have been extremely fascinated by Mike Patton’s vocal range and am also a huge fan of all his work, including the weird and wacky explorations he does. So this album, for some reason, triggered something for me. I guess it felt like I couldn’t listen to it on its own and I felt inspired to complement it with movement vocabulary. Once working in the studio to it, it felt like we were communicating through our bodies and the soundtrack became our voice." 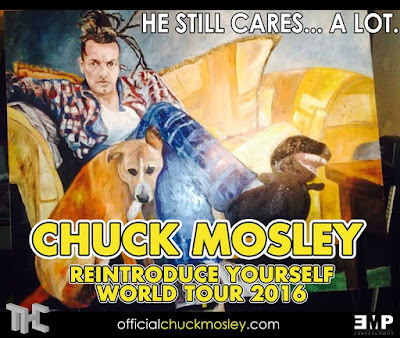 The dates are flooding in for Chuck's Reintroduce Yourself Acoustic Tour, starting this week. Chuck spoke also spoke on the release of 'Demos For Sale' out in July via EMP. 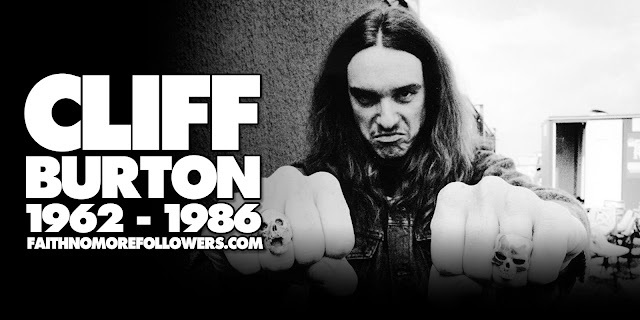 "While it was a great record for what it was, and a lot of people love it, 'Will Rap Over Hard Rock For Food' turned into a monster that I let get completely out of control with overdubs, over-production, my live tracks getting redone by God knows who. 'Demos For Sale' is a choice version of the LP, before it mutated into 'Will Rap Over Hard Rock For Food', a little closer to how we wanted it to be — live, dirty and punk rock… warts and all." "Demos For Sale" will be made available on July 8 on CD and July 22 on limited-edition vinyl LP. Mosley will hit the road in May and tour through 2016. Bill Gould has produced the latest album from Koolarrow's grindcore band Flattbush. As a taster they have released a new music video for their latest single “Bigas, Hindi Bala!” (“Rice, Not Bullets!”). The song tackles the plight of the Mindanao farmers in Southern Philippines, who had been asking assistance from the local government for seedlings resistant to drought, and rice distribution for the many hungry families whose farmlands they till dried up due to the El Nino phenomenon which started November last year. Instead of providing the farmer’s needs, which the local government offices had kept in their warehouses, they were dispersed violently on April 1st, 2016 by government forces with 3 farmers dead, dozens missing, and over a hundred injured. Most of these elderly and unarmed farmers were jailed after the incident. Malacanang, the Philippine National Police, and the local government in Kidapawan tried to discredit the farmer’s protest saying these were orchestrated by militants.